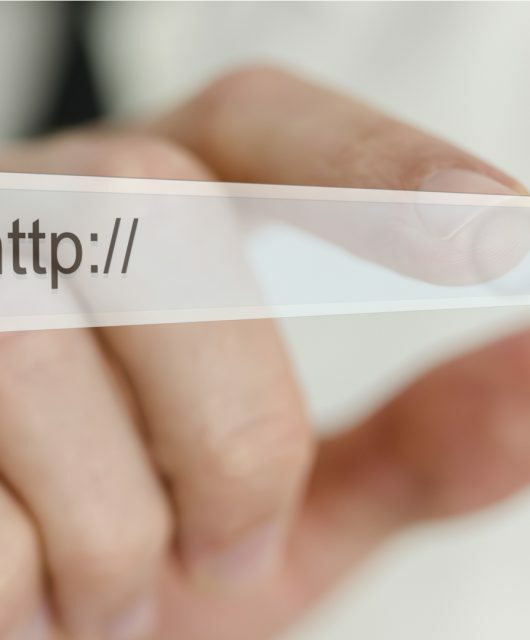 Is your dental website helping you attract new patients from the Internet? If you answer is “no,” or “I’m not sure,” this article is for you. Most companies create a website to simply share information about what they do, which is a step in the right direction, but your dental website cannot simply stop at informing people of the services you offer. It must be designed and written in such a way that helps visitors make the decision to reach out and initiate contact with your practice. Have a compelling design. Your online visitors will decide in less than three seconds if they want to stay or leave your website. Make sure people immediately see you as an up-to-date, valuable resource by having a professional design with images that resonate with your target audience. If you haven’t updated your website in the last few years, now may be the time to see if there’s a newer option that you should consider. Educate visitors on the services you offer. Help visitors understand why you’re different and why they should choose you. Communicate your expertise and credentials. Utilize keywords to help your rankings online. It’s important to come across as being very thoughtful and organized. Make sure your content is arranged in such a way where there’s one main topic per page. Strong calls-to-action and forms. Every website page should end with a strong call-to-action to tell the visitor what you want them to do. Include an appointment request form or a contact us form to make it easy for potential patients to send you their information and initiate contact with your practice. Keep forms short. 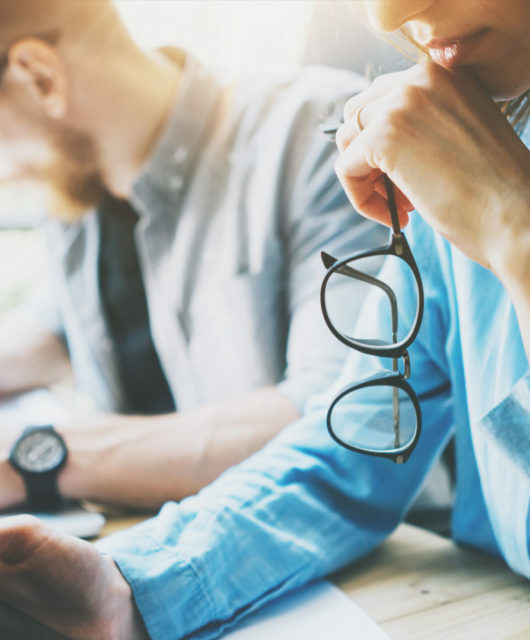 If you have a form on your website, make sure to only ask the need-to-know questions to increase the likelihood of people completing the form. If you can, stick to the basics, such as name, phone number, and email. Be mobile-friendly. 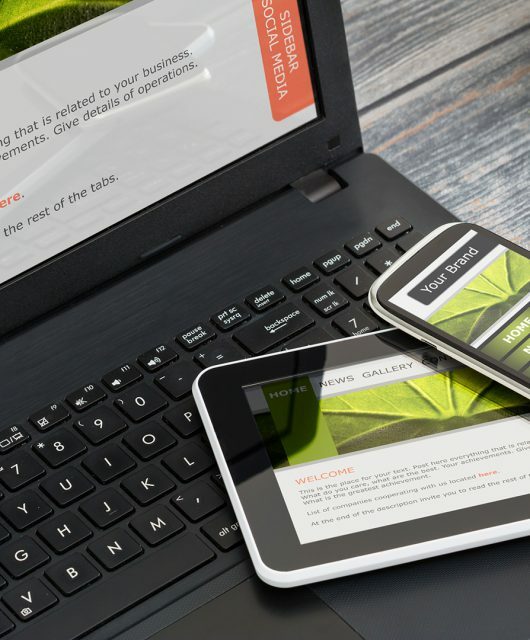 More people are on smartphones today than ever before, and it’s critical for your website to appear correctly (and quickly) on a mobile device. Mobile-friendly websites have enlarged text, smaller images for quick load times, and thumb-friendly buttons to make it easy to navigate around the website. 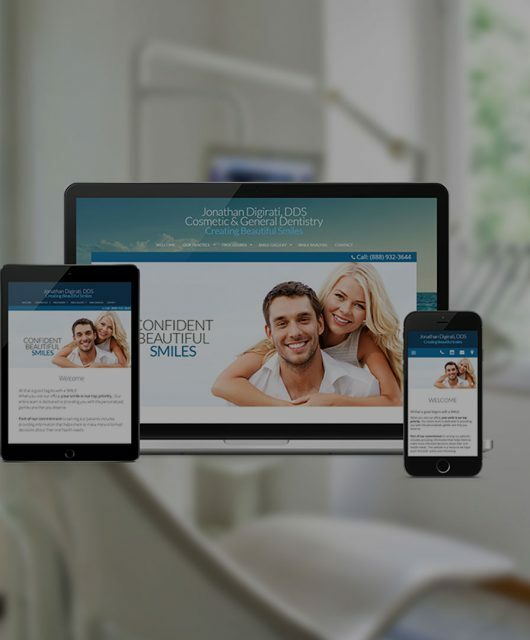 For more information on website design best practices, download the FREE whitepaper, 10 Best Practices for Creating Great Dental Websites by filling out the form below. Or, talk to an Internet Marketing Advisor at (888) 932-3644. What Are The Top 3 Dental Website Design Best Practices? Find Out. 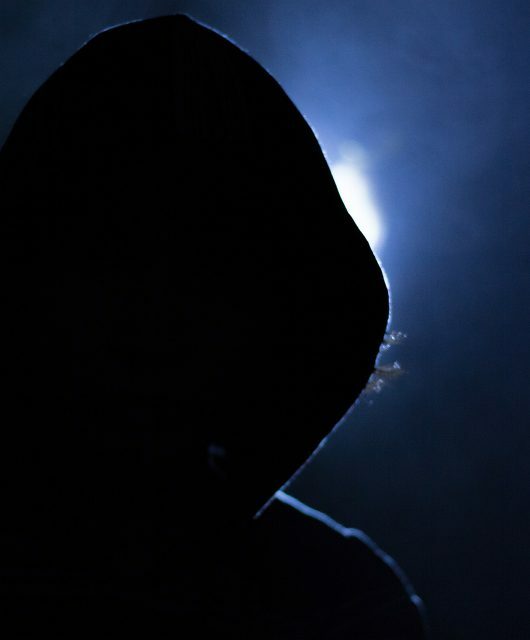 Dental Websites – Should they be HTTPS?